People frequently have better things to do. 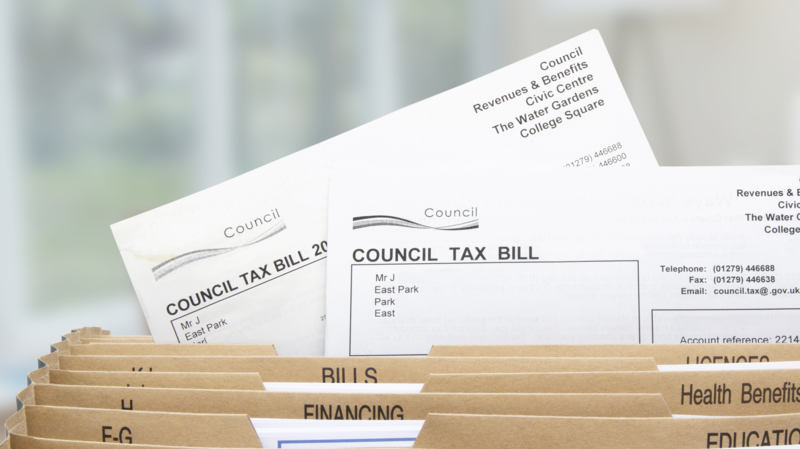 No one lives or loves to pay their council tax. So, designing collection methods respectful of this reality benefits payers. It also benefits local authorities, who get prompt payment with minimum customer interaction. Behavioural insights or ‘nudging’ local residents and businesses encourages or guides behaviour without instructing or mandating it. It considers how people weigh choices and make decisions to inform interactions with them. Local authorities have worked on a number of behavioural insights projects to boost revenue collection. These approaches are often inexpensive. They prevent other costs and, most importantly, they are effective. People are much more likely to do something if it’s low-hassle. So, if you want to encourage something, make it easy. 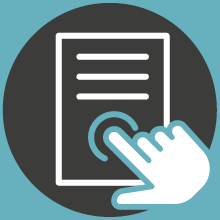 When it comes to maximising revenue collection at minimum cost, simplify the number of stages in the payment process. Set up payment defaults. People have a strong tendency to go with the default or pre-set option, since it reduces the friction of undertaking an action1. Payers and local authorities may be unaware that cards have a significant benefit, which directly addresses both ease and loss aversion. Unlike with direct debit, billers receive automatic updates to card details before the billing date, which means no failed or missed payments and no extra hassle for payers or payees. People are drawn to that which catches their attention. Make communications clear, simple and attractive. Personalise the message by using the recipient’s name and spelling it correctly. Use plain English. Make the key point stand out, whether that’s ‘Pay now’ or ‘We accept cards’. People may assume that local authorities do not accept cards, so let them know you do. Logos are available from your acquirer for face-to-face environments, such as cash offices. Also communicate acceptance on your website and customer correspondence. People are strongly influenced by what others are doing or have done. Amazon's ‘other items customers buy after viewing this item' taps into this; it’s both persuasive and effective. Highlight the positive payment behaviour of the majority, making it local and specific. Messages stating that eight-out-of-ten people paid on time are proven to be effective. Likewise, saying that most people in their local area or with a similar debt had already paid works well2. Timing is everything. Send reminders at the time they are most likely to be acted upon. Interventions are more effective before habits have formed, or behaviour has been disrupted for other reasons. Text messages sent close to deadlines can significantly improve response rates3. Make it easy for customers to pay either by calling a secure number to pay over the telephone. Or include a link to the secure payment page on your website. At CashFlows, we’re all about maximising payment success. That’s getting more right-first-time sales for our customers, more of the time. To find out more about card acceptance with CashFlows or our proposition to the local authority sector, get in touch today.